I watched and photographed several of these critters in front of the Visitor Center. I think they are antelope ground squirrels. 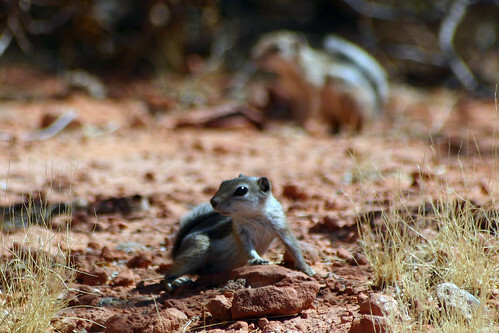 This entry was posted on March 16, 2008 at 8:22 pm and filed under animal, antelope ground squirrel, critter, desert, Nevada, rodent, squirrel, vacation, Valley of Fire, Valley of Fire State Park.